Miles Garber poses with his girlfriend Julliete. 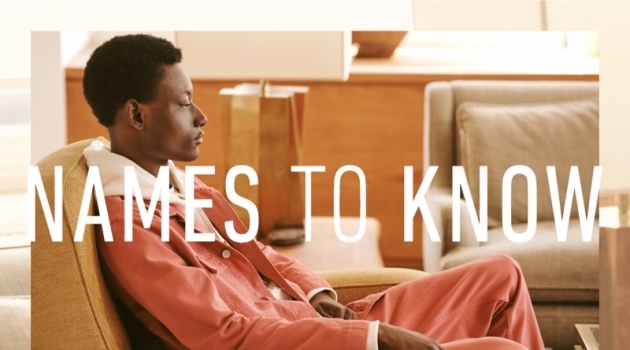 Miles sports Warby Parker's Percey glasses, while Julliete dons the label's Yardley style. 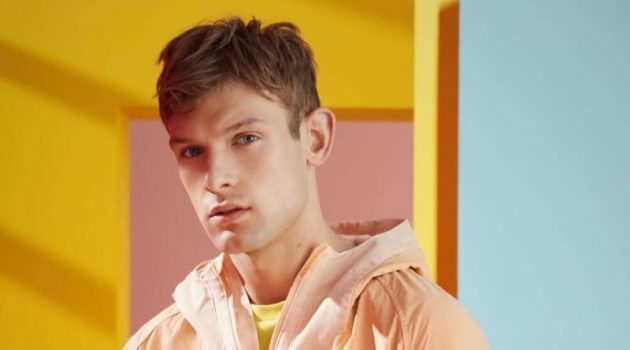 Warby Parker offers versatile styles with its new summer 2019 collection. 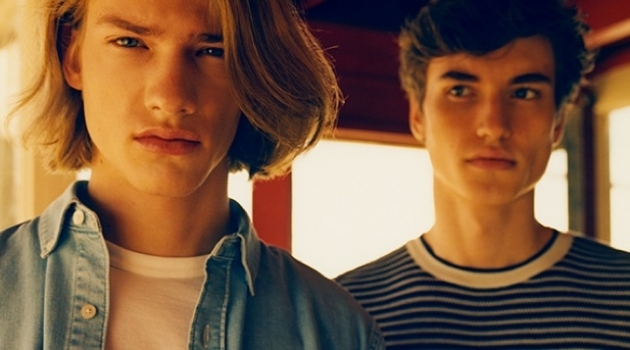 The brand brings together glasses that are available with prescription lenses, starting at $95. 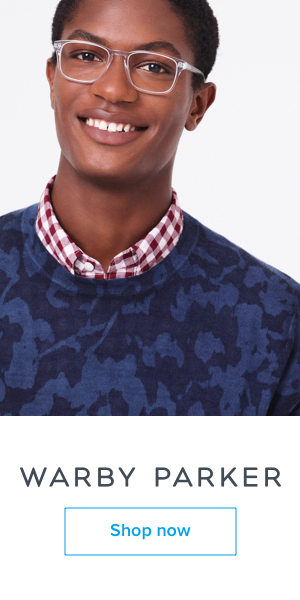 Classic design motifs are front and center with glasses such as Warby Parker's tortoise print Percey eyewear. The label also dips into blue with oceanic hues, which include the Eugene glasses. 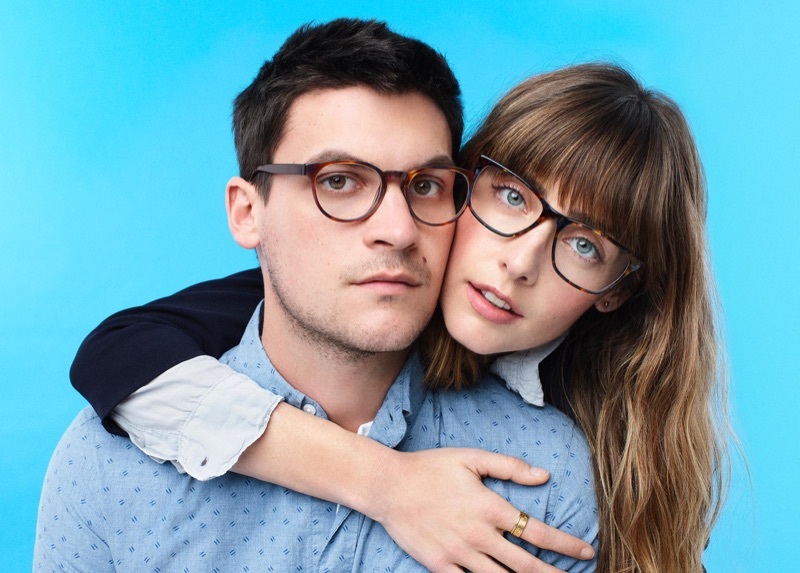 Available at select stores, Warby Parker now offers "tinier frames for tinier faces." 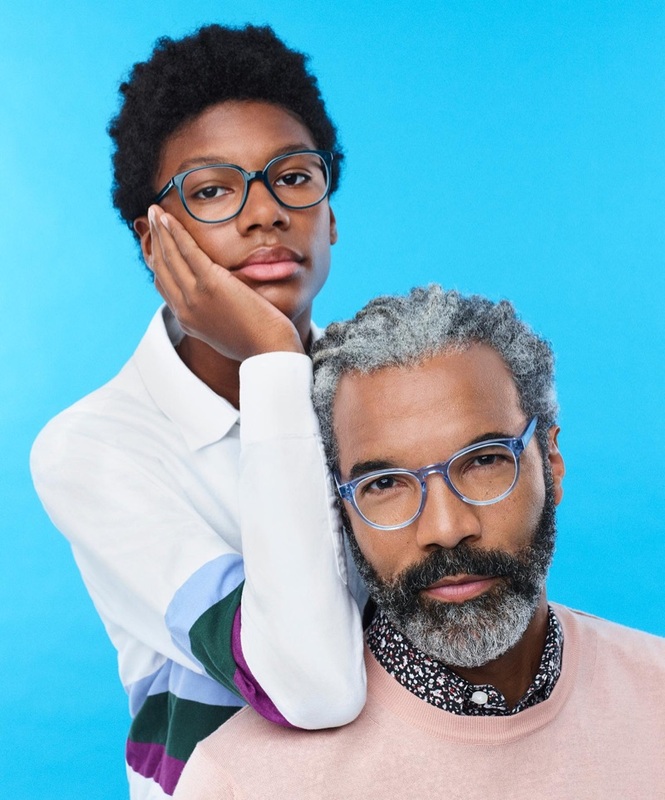 You can find kid-friendly eyewear styles like the Percey Jr. and Lyle Jr. 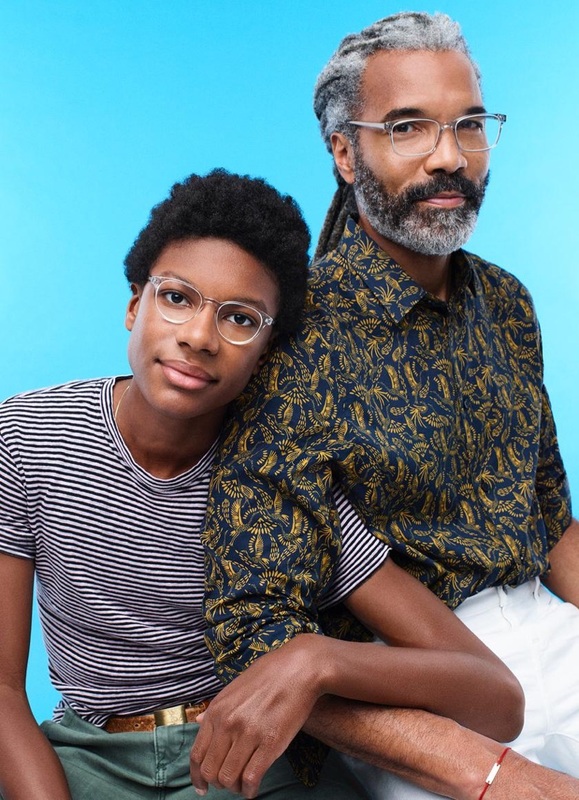 Posing with his father, Silas wears Warby Parker's Percey Jr. glasses. Meanwhile, Daryl sports the brand's Brady glasses. 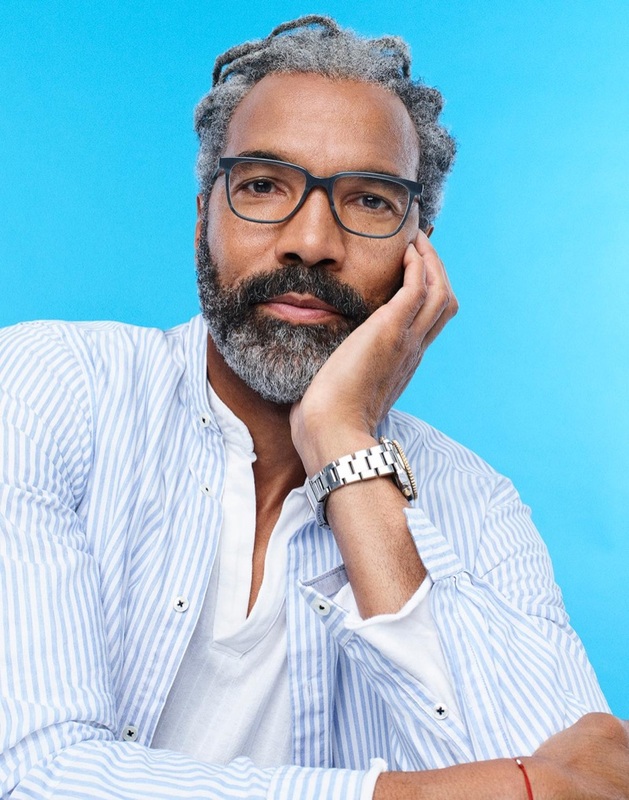 Daryl is a smart vision in Warby Parker's Hayden glasses. Silas sits for a photo with his father Daryl. Silas wears Warby Parker's Eugene glasses, while Daryl sports the brand's Percey style.